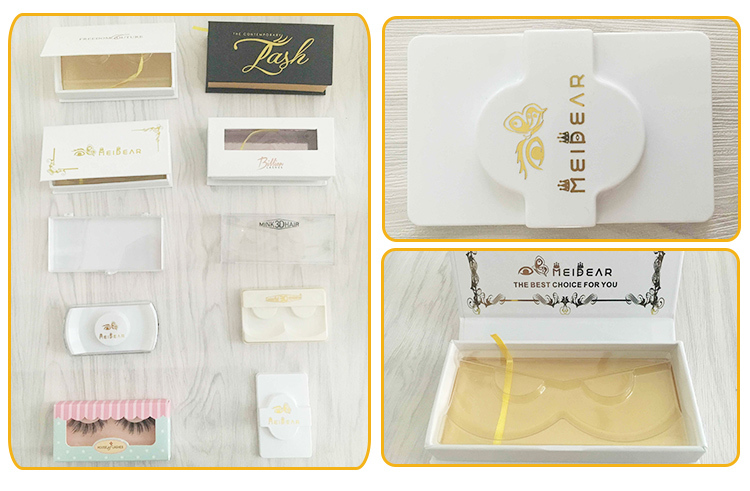 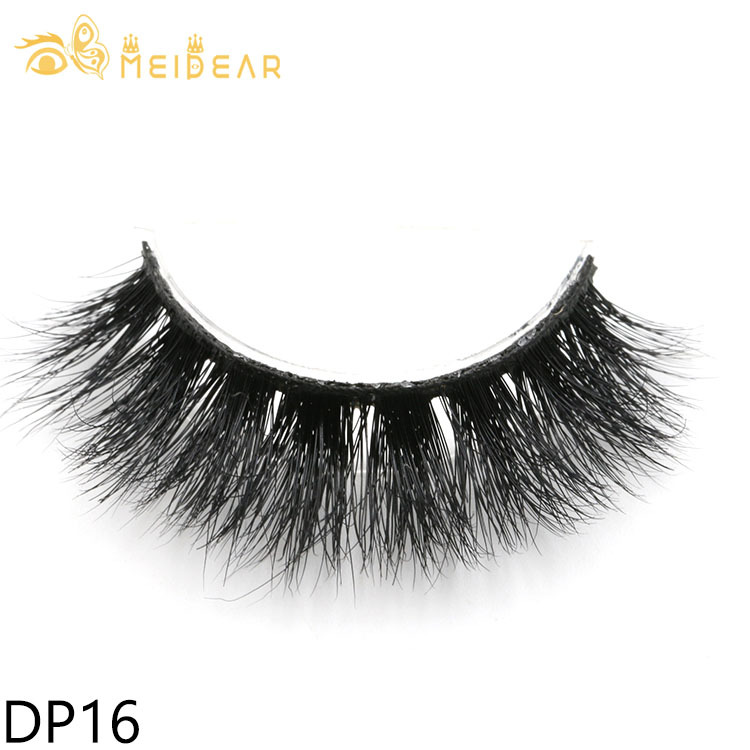 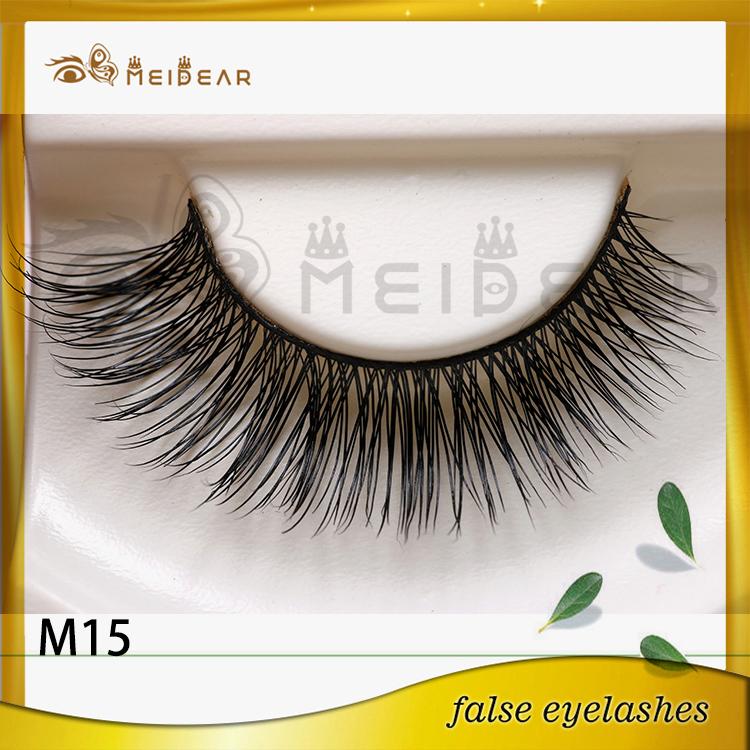 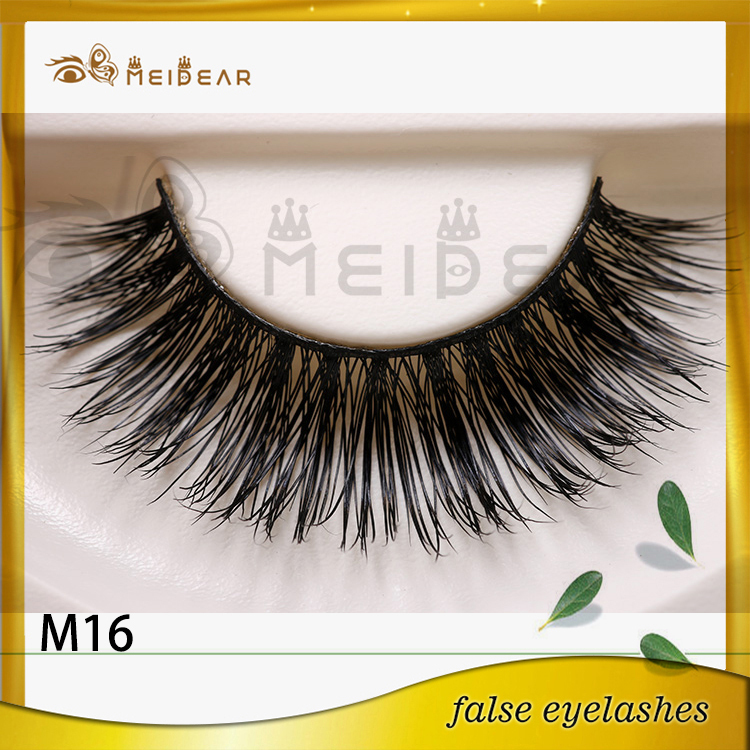 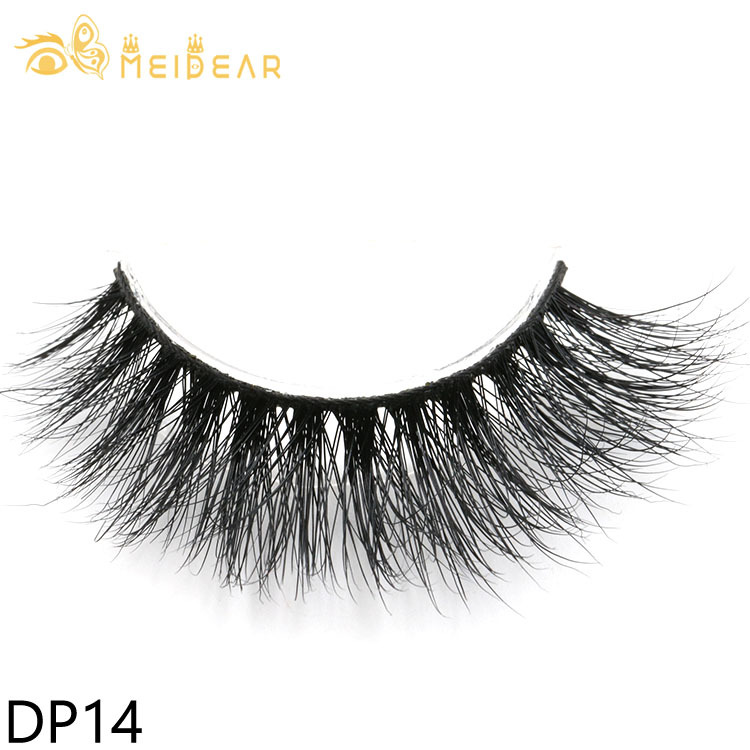 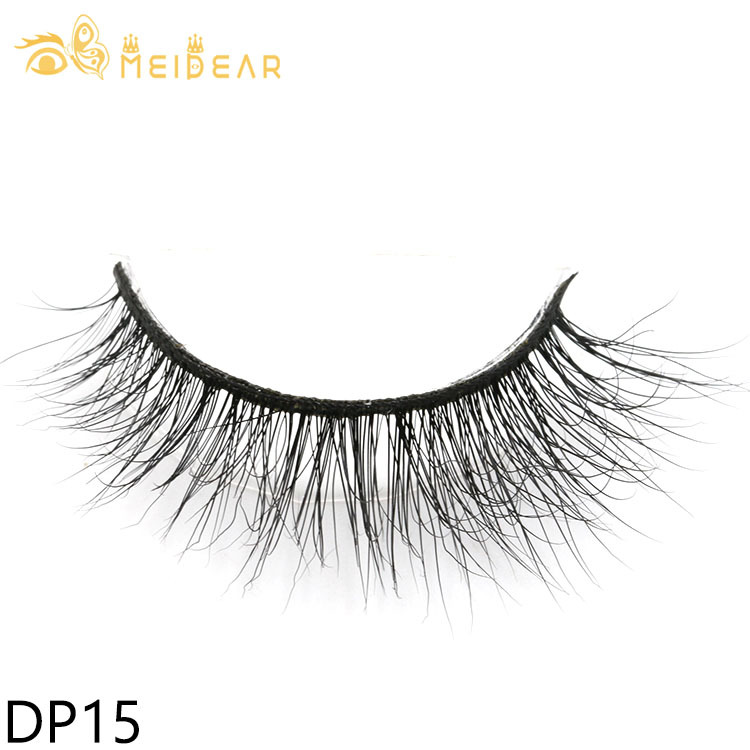 Wholesale custom eyelash packaging the mink eyelashes.Meidear supply eyelashes extensions for more than 20 years.as a eyelash extensions manufacturer, we focus on our quality, hope can take the best feeling to our customers when they wear our eyelashes. 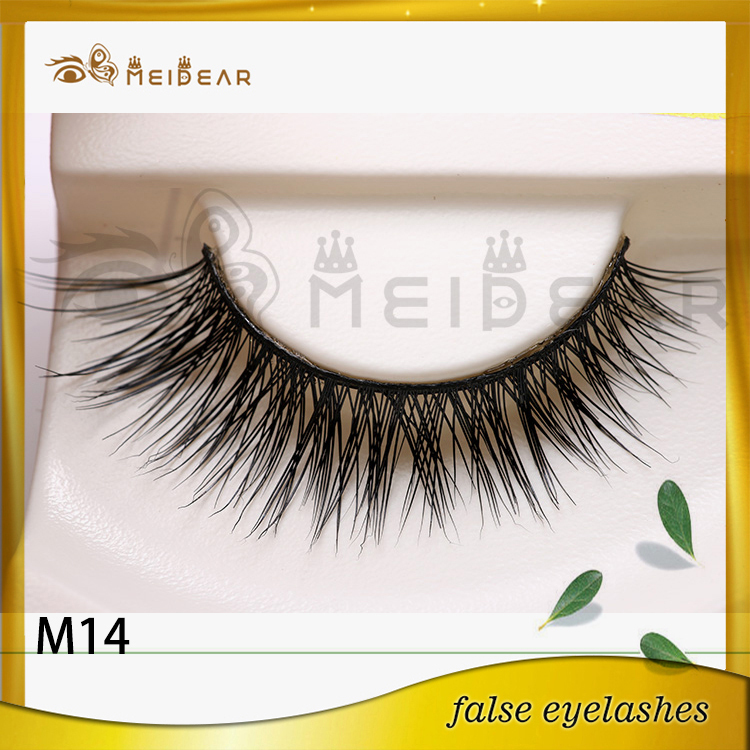 We have eyelash OEM service for so many years, so we are a professional OEM service for eyelash extensions by now.Made with 100% genuine mink fur that are 100% hand combed and hand assembled to ensure quality in every lash making beautiful charming lashes Enhance and define your eyes, giving you the elegant, most soft feeling or sutable natural look Super lightweight can be worn all day. Meidear produce the entire range of Total Minks Lashes – these mink lashes are 100% cruelty-free lashes, made from real mink fur in Siberia. 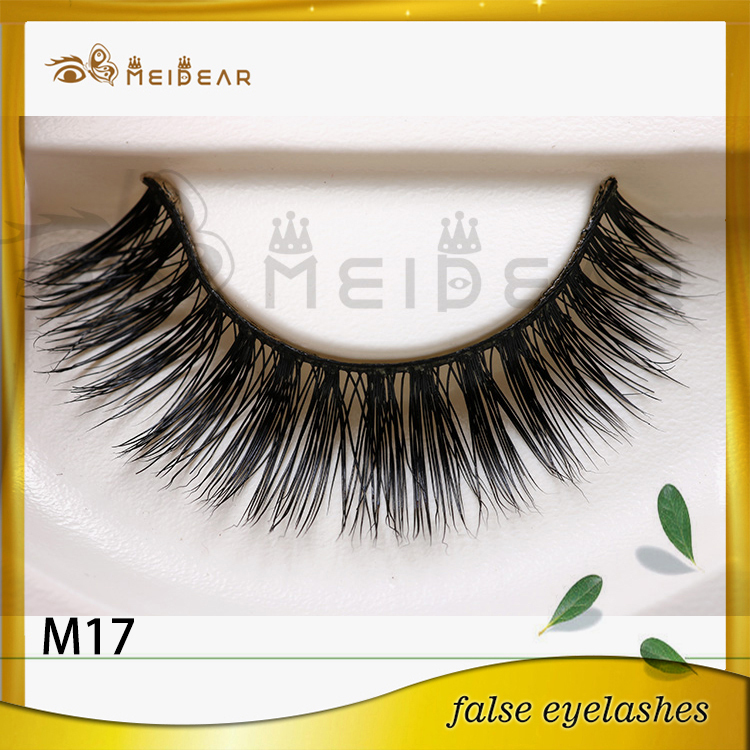 The mink fur comes from live minks, it's brushed off each animal without harming them - the hair is then sterilised, for safe, non-allergenic use.